Amanda is a specialist in the microscopic structure of leather and how it influences its behaviour in use. 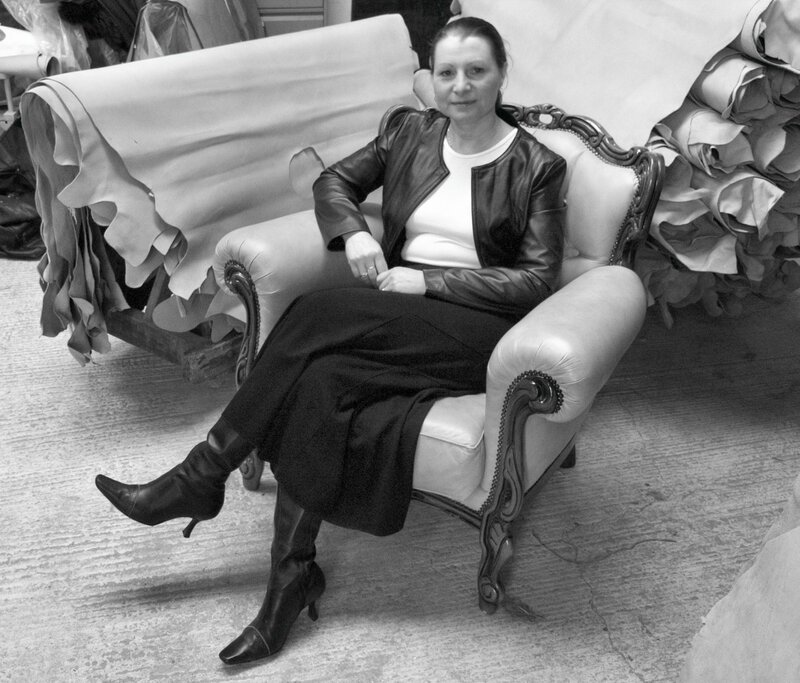 She has been involved with virtually every aspect of the leather business from the animal on the farm, through each stage of the leather making process, onto product design and manufacture. Amanda also has extensive understanding of the consumers’ perception of the final product and regularly works with Trading Standards on the identification of misdescribed ‘leather’ products. Her experience enables her to deliver training and consultancy in all aspects of leather and its uses to anyone in the supply chain. She is a Fellow and Past president of the Society of Leather Technologists and Chemists. Amanda is director of her own leather consultancy and training business, Leather Wise Ltd.